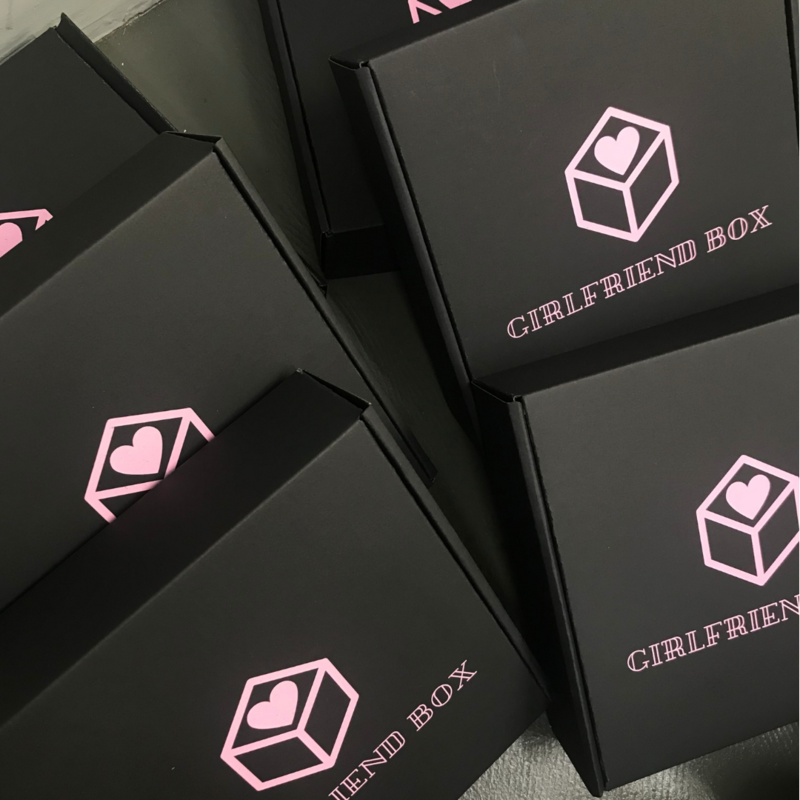 Sign me up for 1 box a month for $69. Renews every month until cancelled. Sign me up for 3 months now for $65 /month! Renews every three months until cancelled. 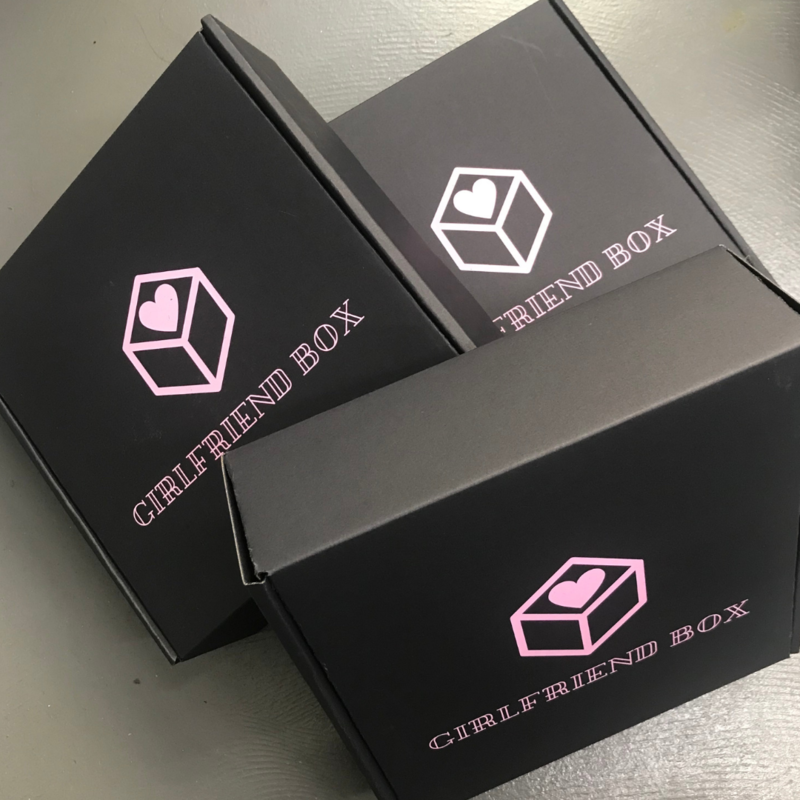 Save money by signing up for 6 months of Girlfriend Box for $59 a month. Renews every six months until cancelled. 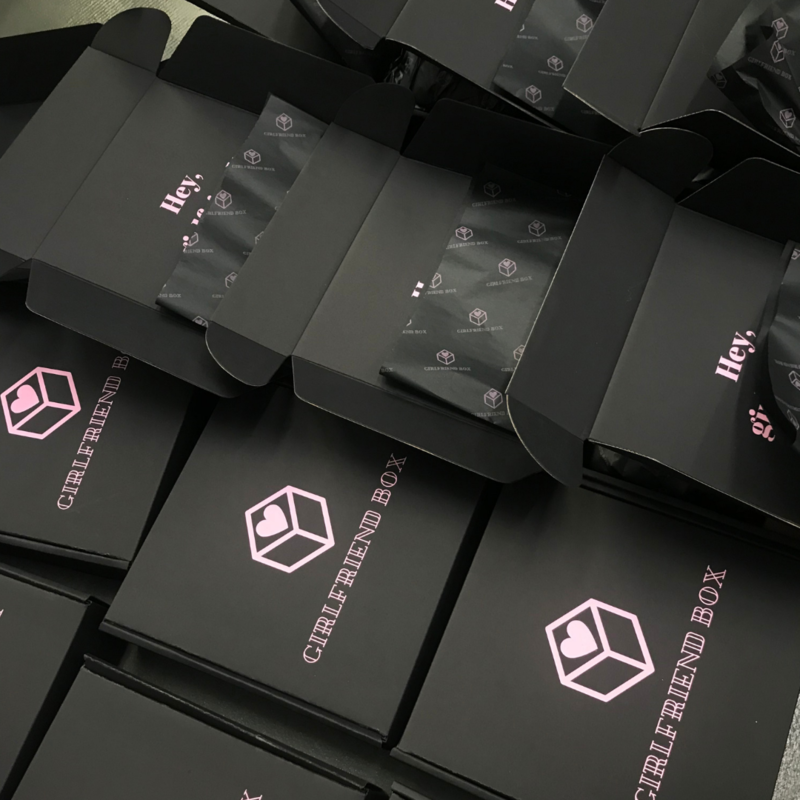 Save by signing up for year of Girlfriend Box, each for $59 a month. Renews every year until cancelled.